Easter Sunday is on April 21. 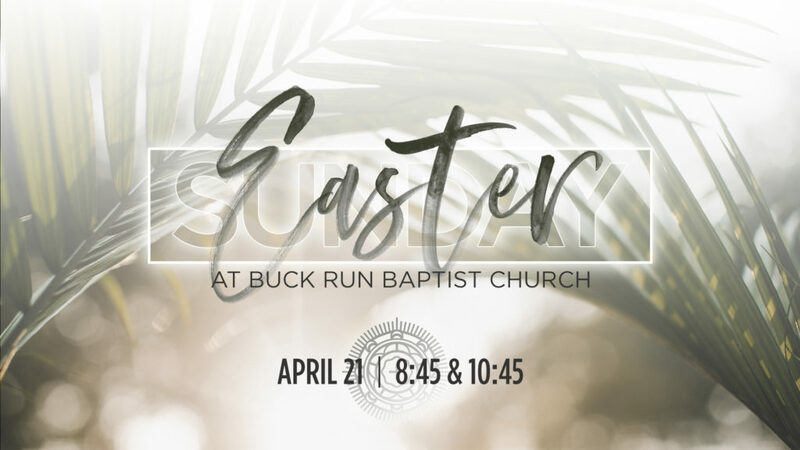 We will gather to celebrate our risen Lord and Savior at 8:45am and 10:45am. Now is the time to invite your friends and family to come and hear the Gospel faithfully proclaimed! There will not be Children’s Sunday School or Adult Discipleship classes.